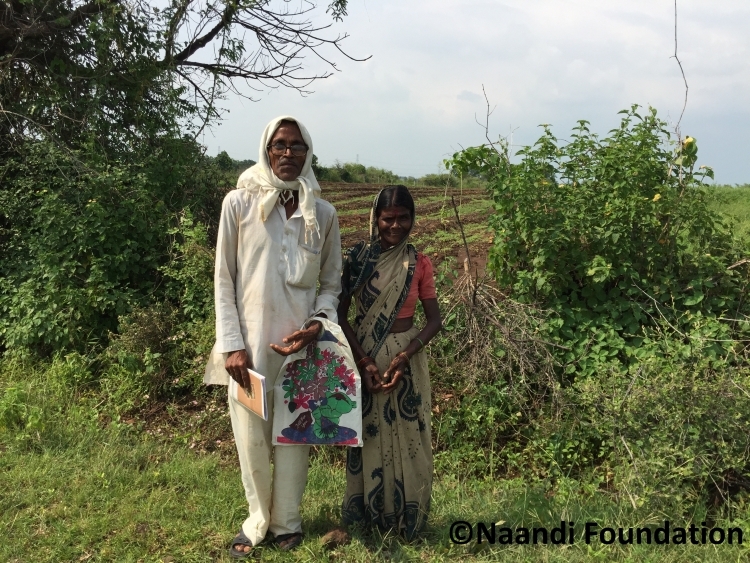 Shrikrishna and Vimal belong to the village of Vijaygopal, in Wardha district, 100 kms away from Nagpur, Maharashtra. 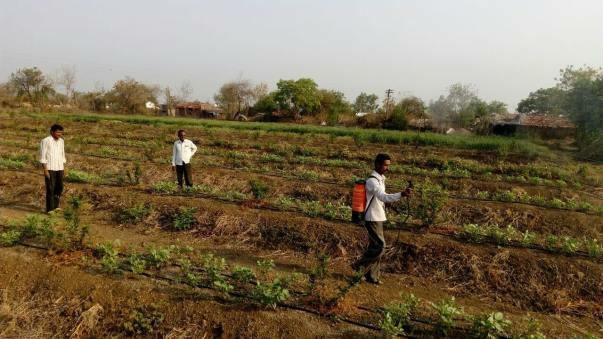 It is situated in the heart of the Vidarbha region, a region that is marred by an agrarian crisis. 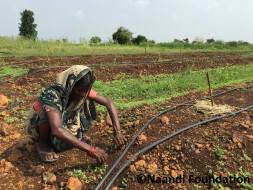 Dependency on cash crops, volatile markets, and droughts are the main contributing factors of the distress in Vidarbha. Farmers were neck-deep in debt and thousands committed suicide, in a desperate measure to avoid paying off these debts. 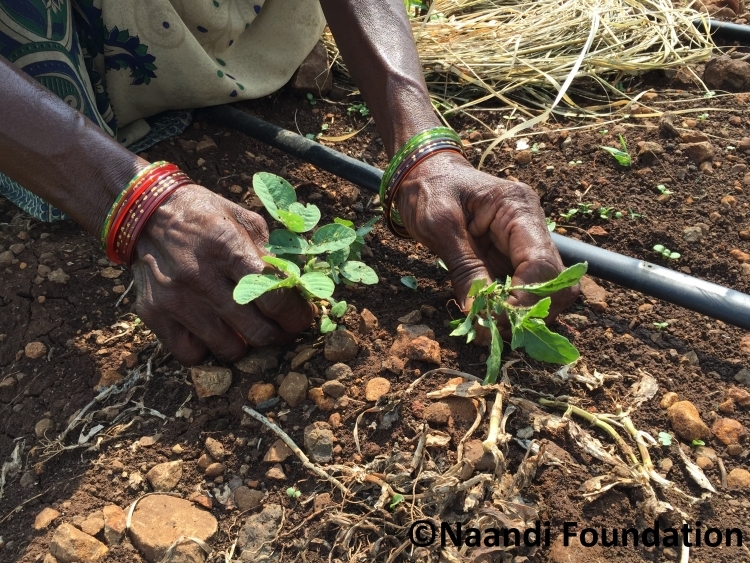 A donation of Rs 5,000 willwork towards creating a viable unit of one acre of horticulture, including the use of earth movers for land preparation, installing drip irrigation equipment along with high quality saplings, and organic inputs for growth of plants (one viable unit = 365 saplings). 20 pomegranate saplings will be planted. 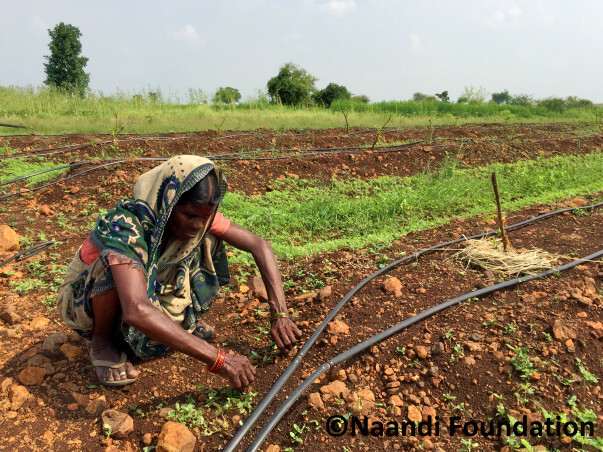 A donation of Rs 50,000 will help achieve the vision of the project, which is about transforming the farmer family lives by creating a comprehensive agrarian solution that will deliver sustainable local nutritional security and assured prosperity. 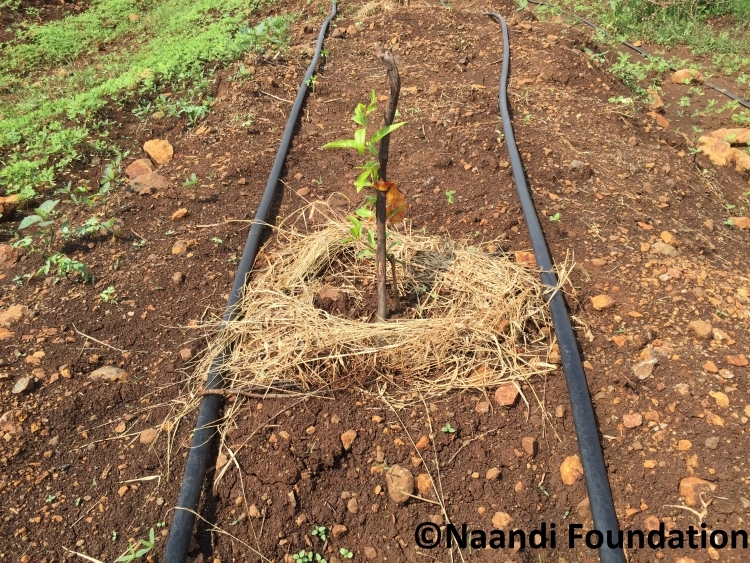 Your contribution will help create one acre unit of horticulture which includes the use of earth movers for preparing the land, installing drip irrigation equipment along with high quality pomegranate saplings.